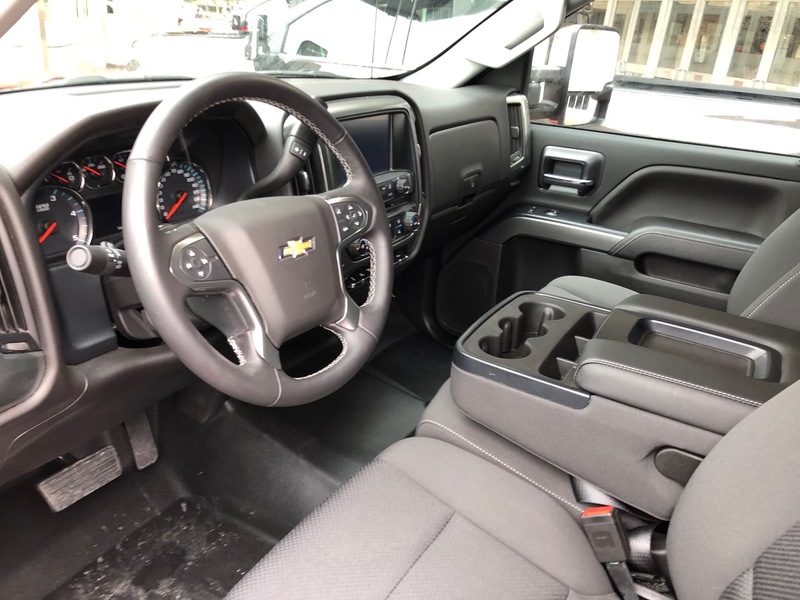 Those eying a 2019 Chevrolet Silverado will find a slight nod to the Chevrolet Camaro in the truck’s flowtie badge. 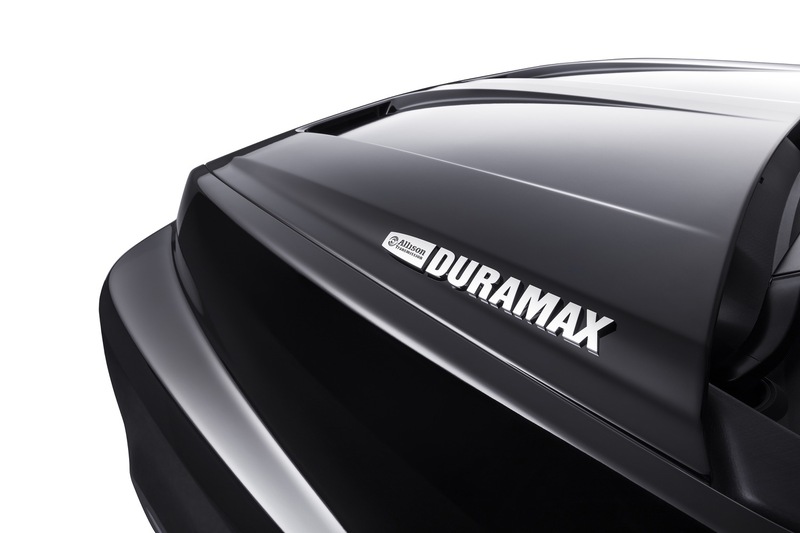 The flowtie first made an appearance on the 2014 Chevrolet Camaro Z/28, which featured an outline of the traditional Chevy bowtie badge with the center cut out for improved airflow and aerodynamics. 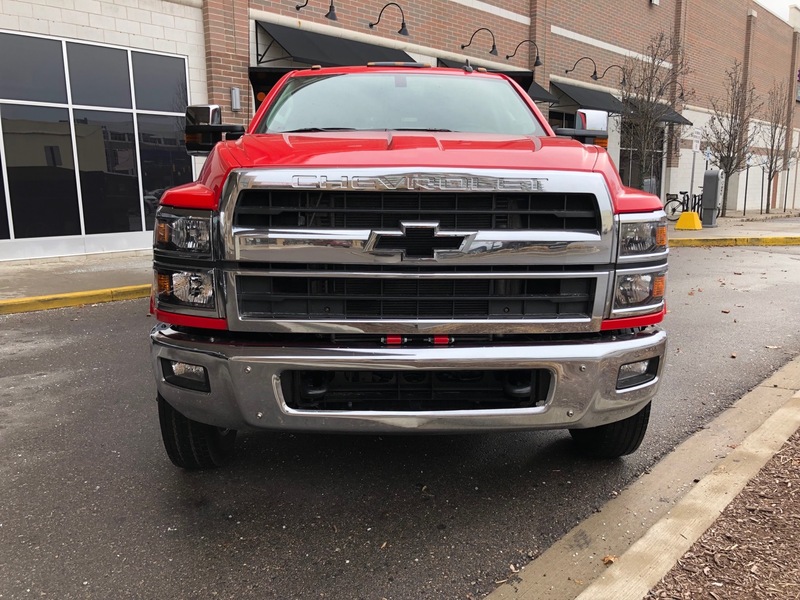 The badge is now a standard fixture on the 2018 Chevrolet Camaro ZL1. 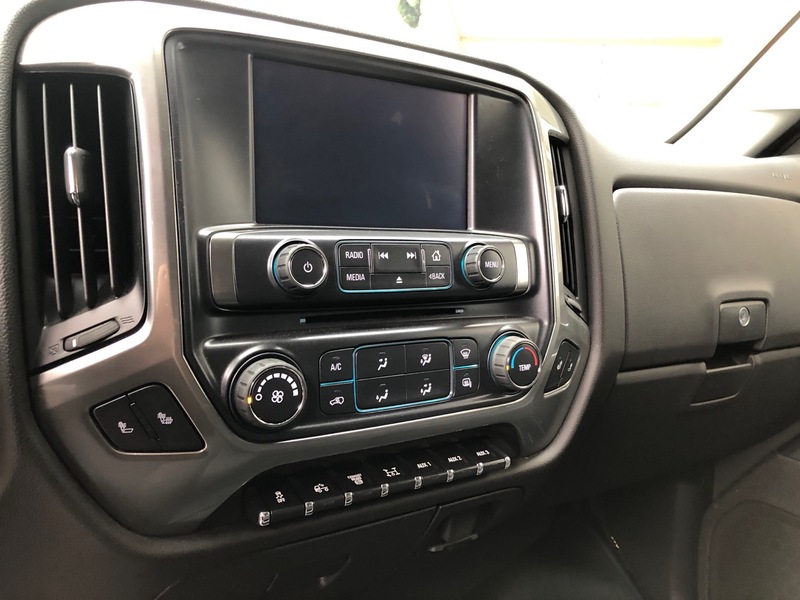 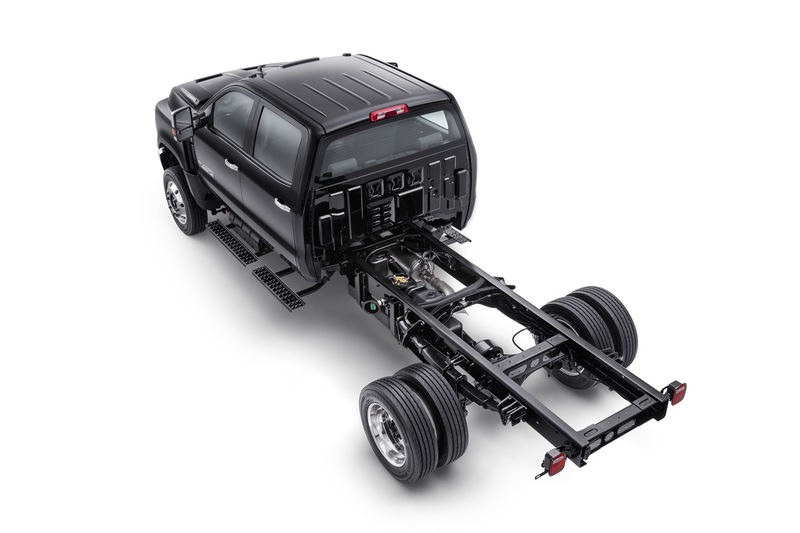 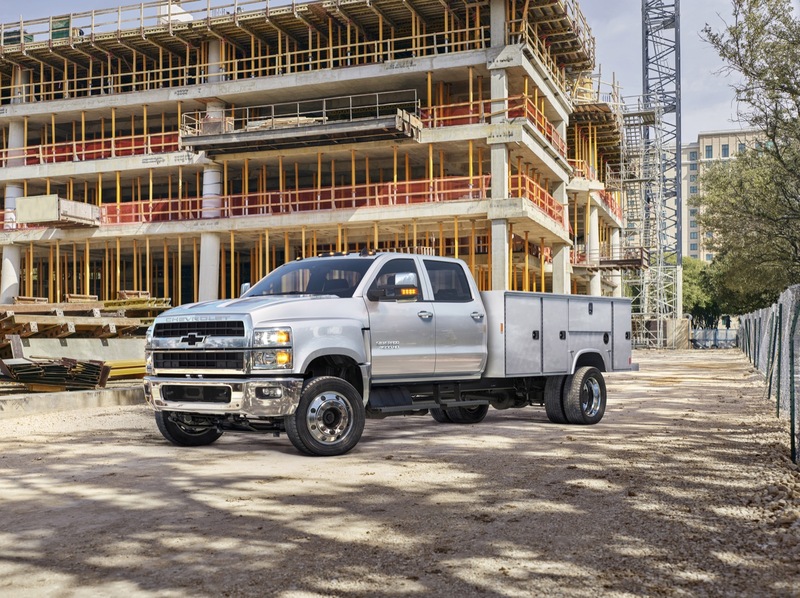 Designers and engineers began searching for a solution to improve airflow for the new medium-duty pickups, and the answer was found in Chevrolet’s performance arm. 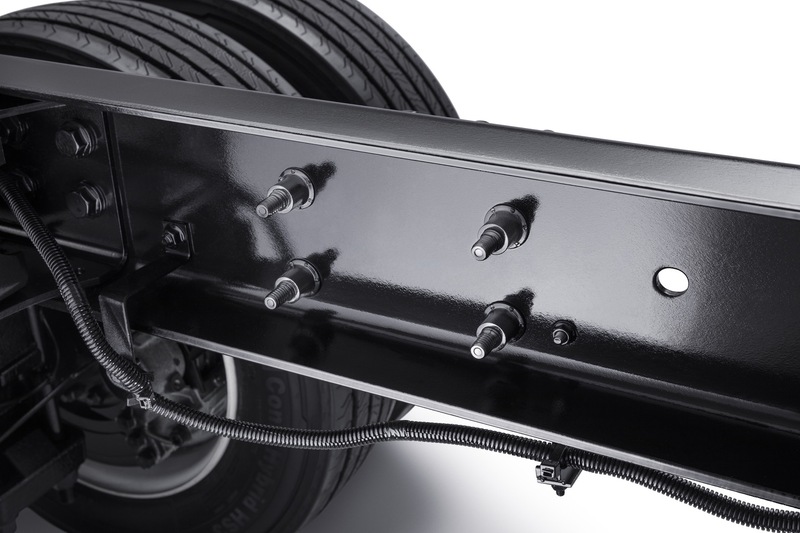 The flowtie fixed to the HD pickups provides maximum airflow through the large, upright grille. 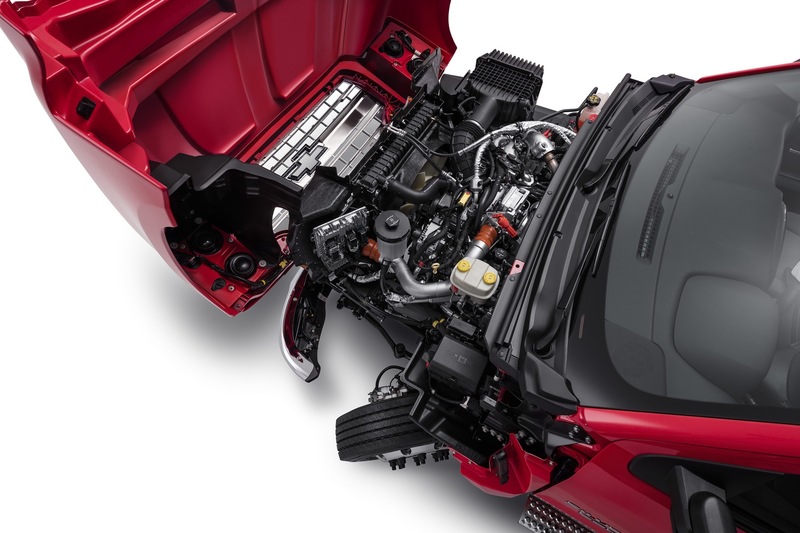 “The flowtie is an elegant solution. 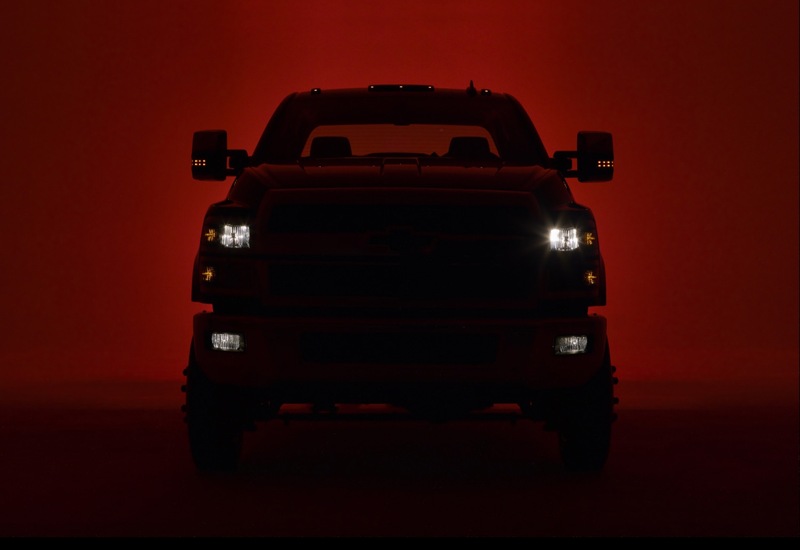 And it’s going to work on the Silverado exactly the way it does on Camaro,” said Design Manager Kevin O’Donnell. 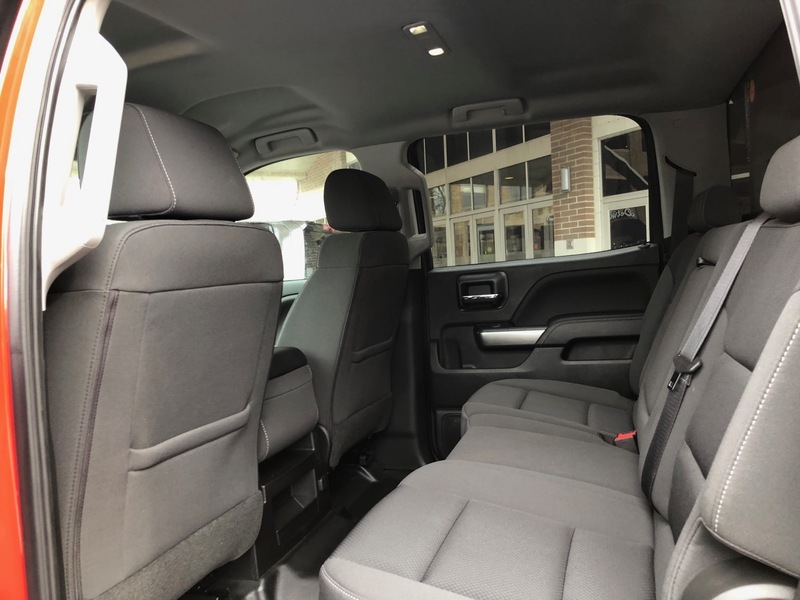 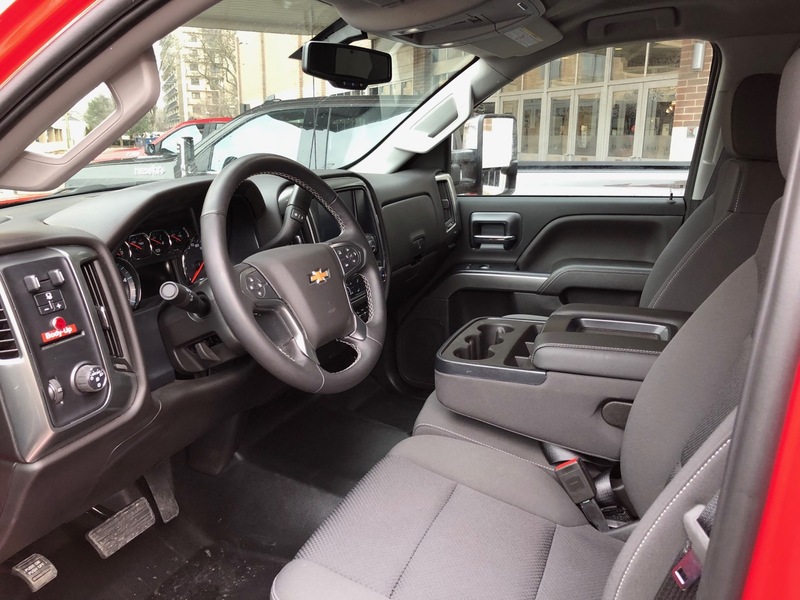 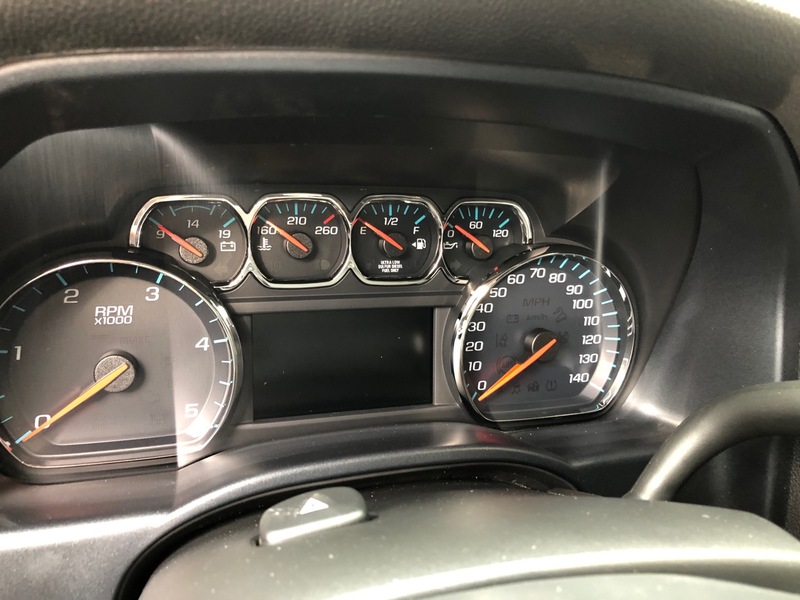 Though Chevrolet did not provide specifics on how the flowtie improves performance in the Silverado Medium Duty, the feature has been credited with lowering engine fluid temperatures in the Camaro. 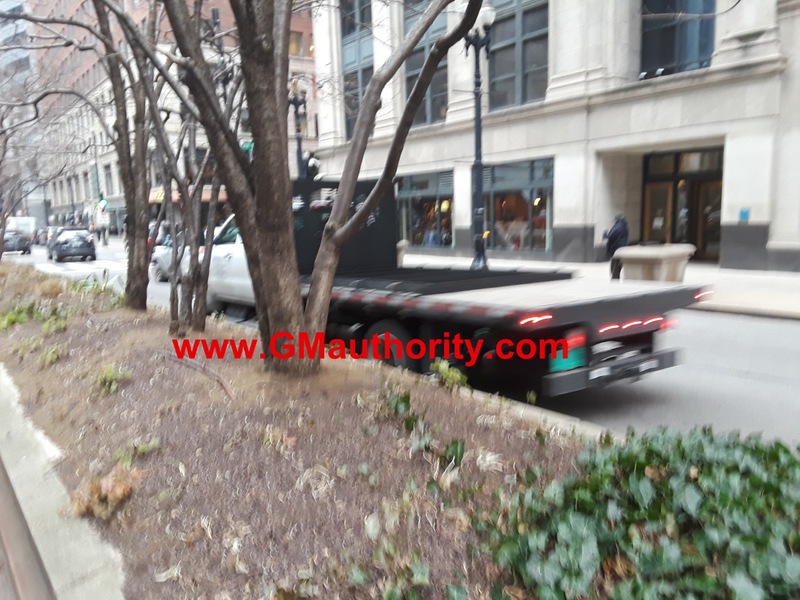 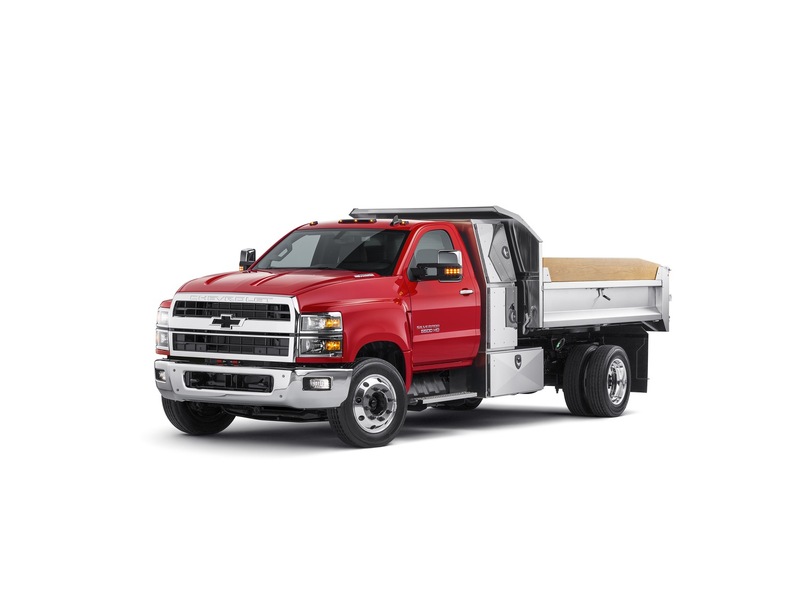 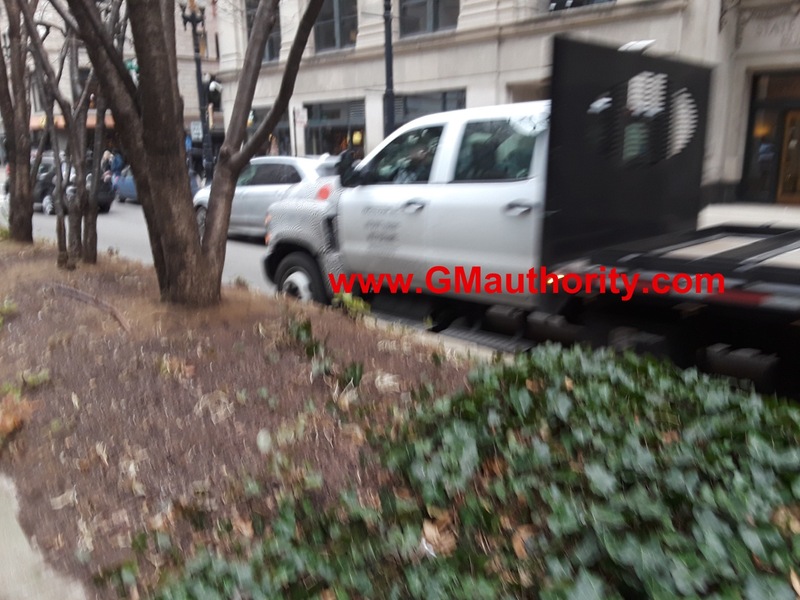 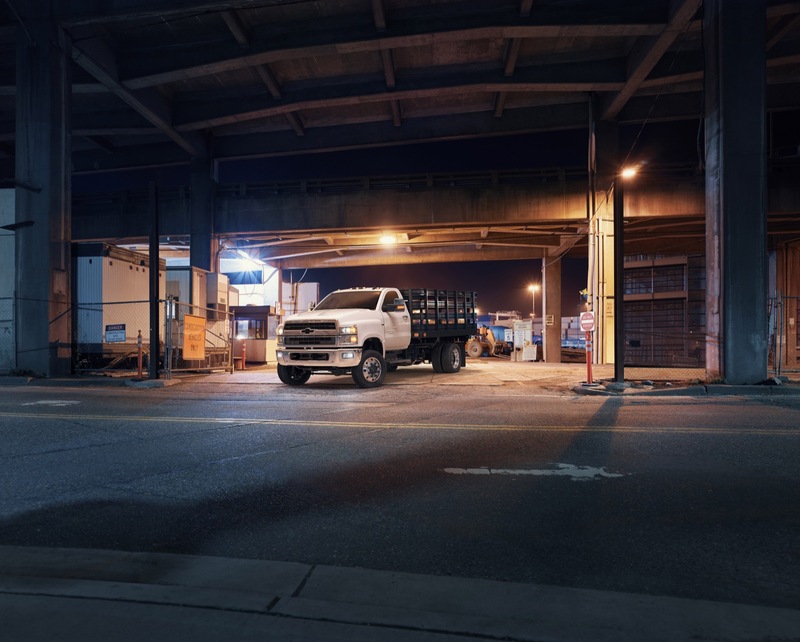 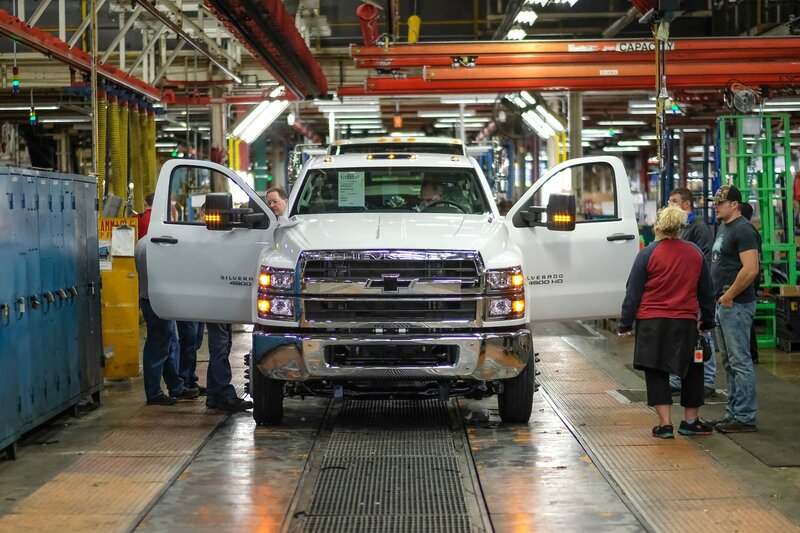 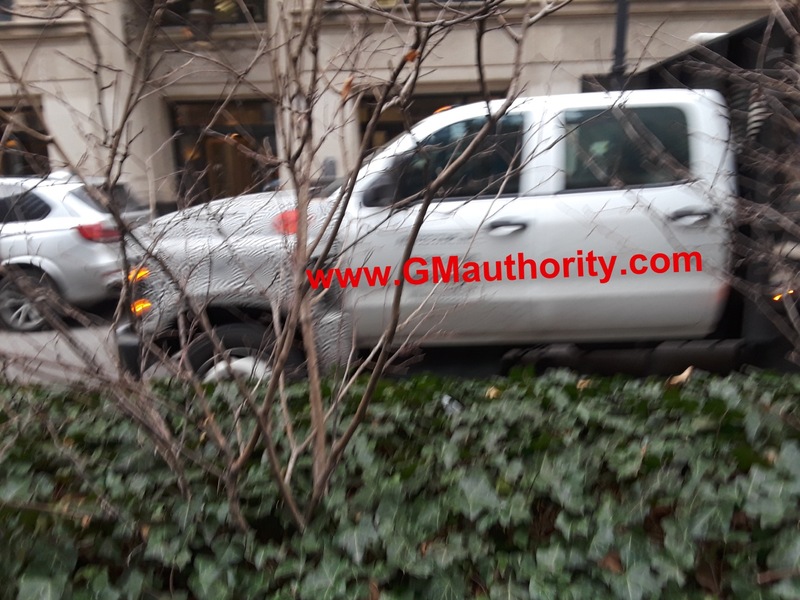 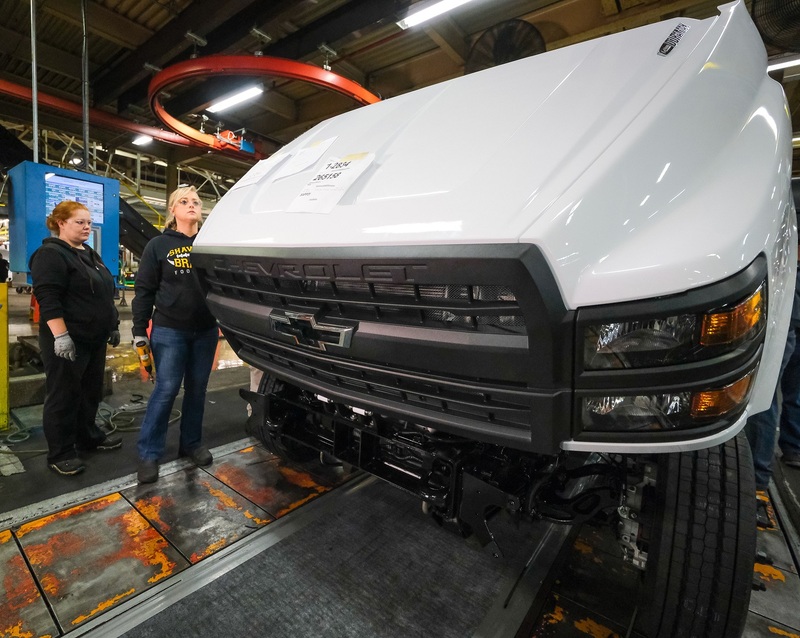 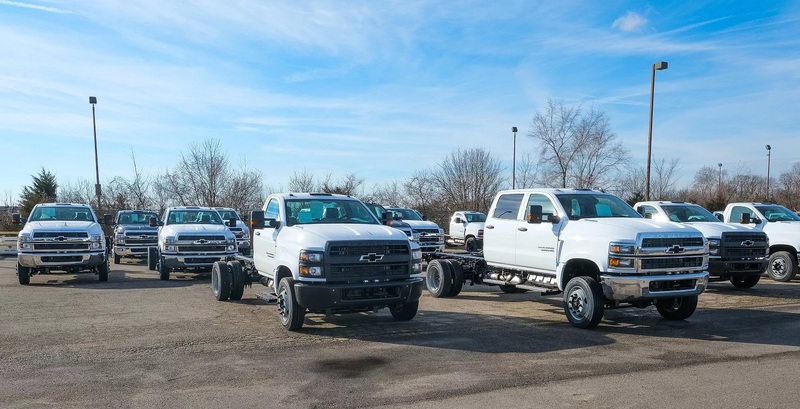 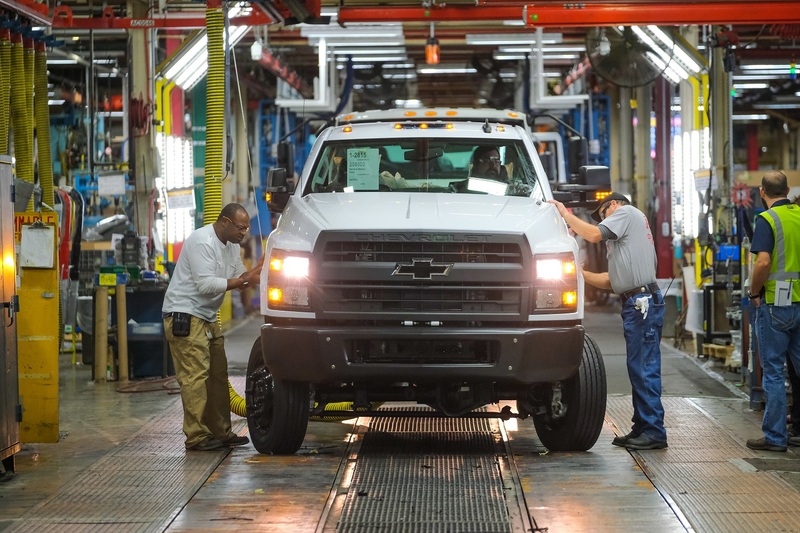 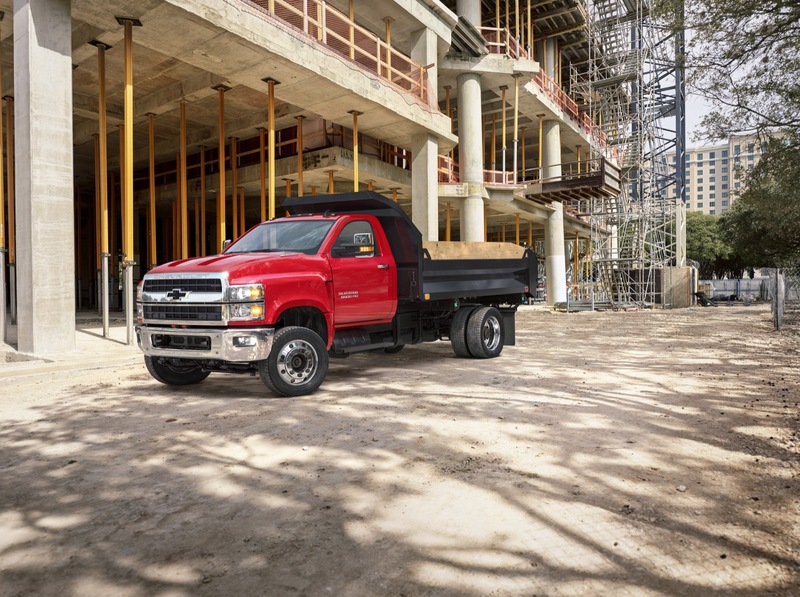 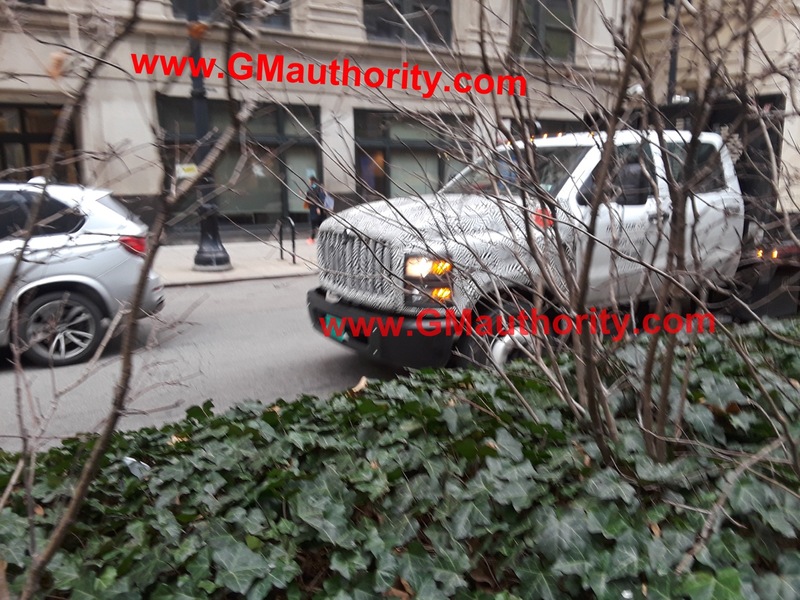 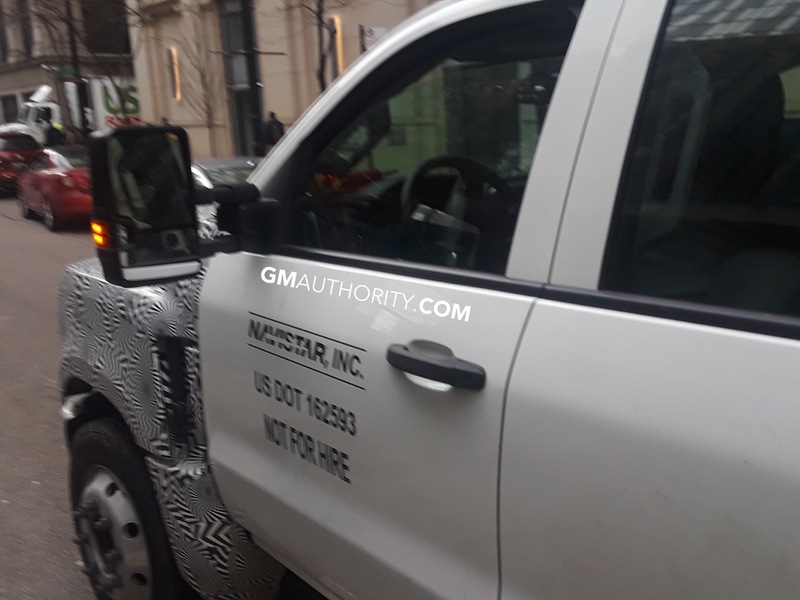 Chevy unveiled the new medium-duty truck lineup in March, which will fill out GVWRs (Gross Vehicle Weight Ratings) from 15,000 for the Class 4 truck and 22,900 pounds for the Class 6 truck. 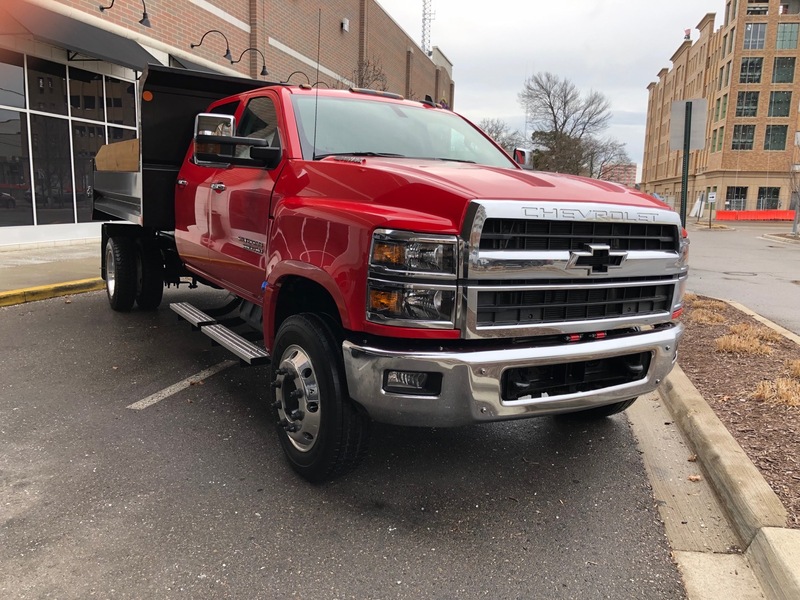 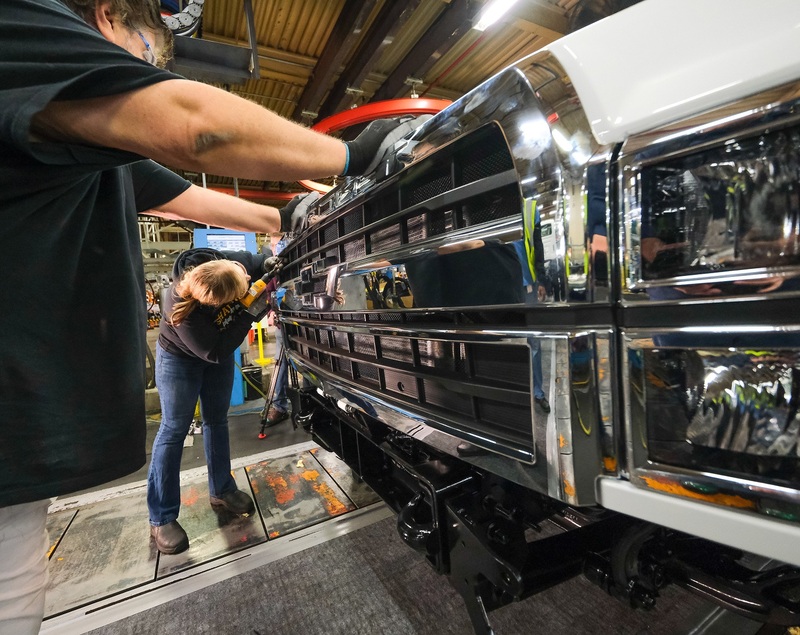 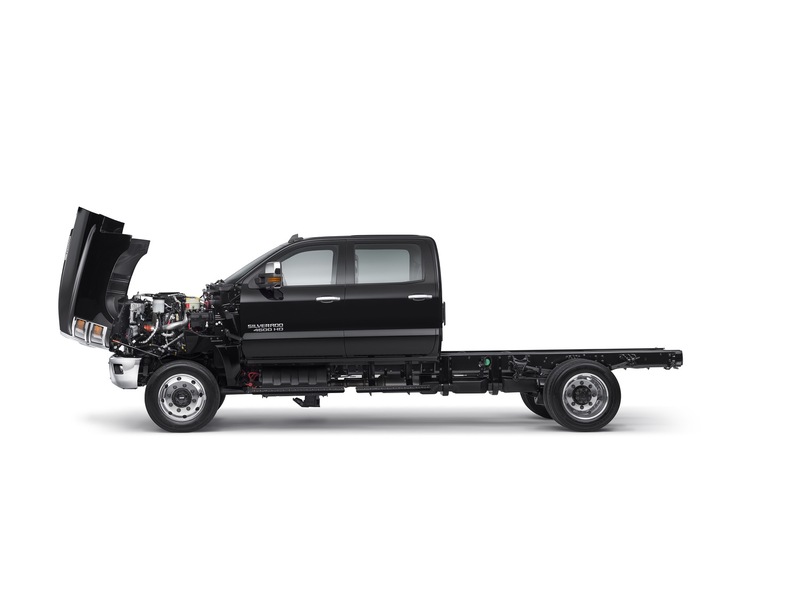 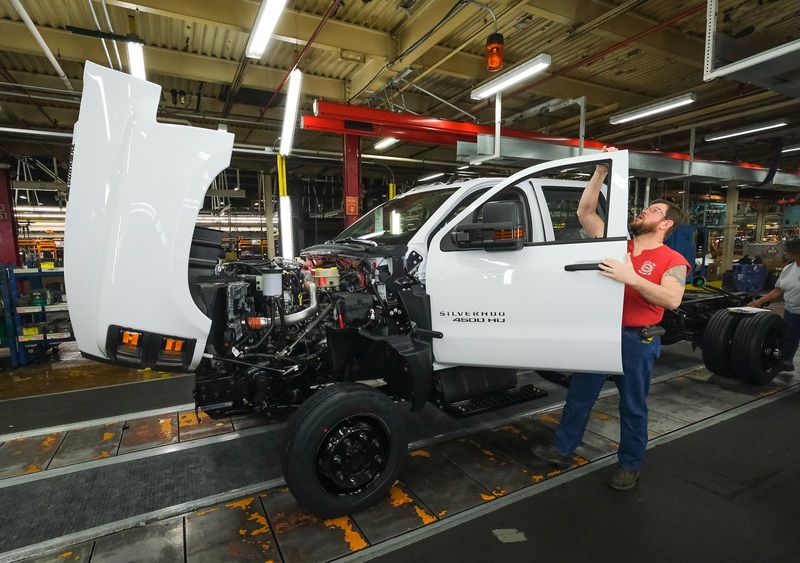 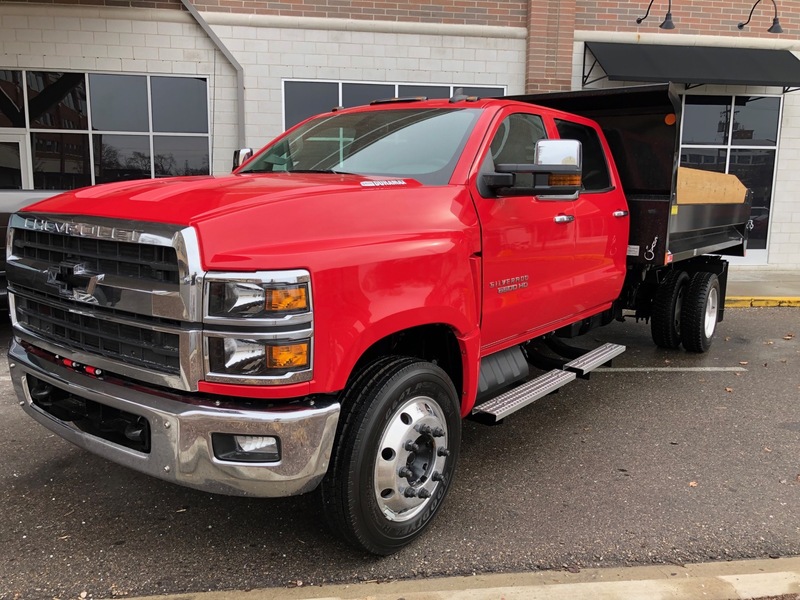 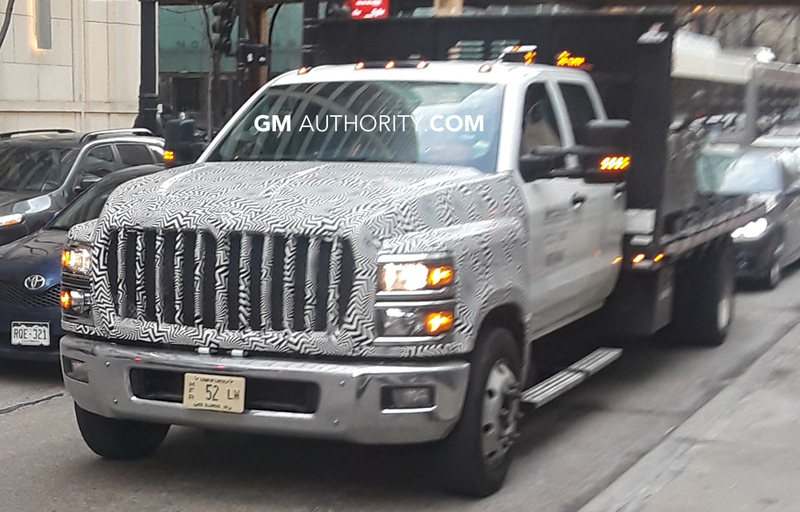 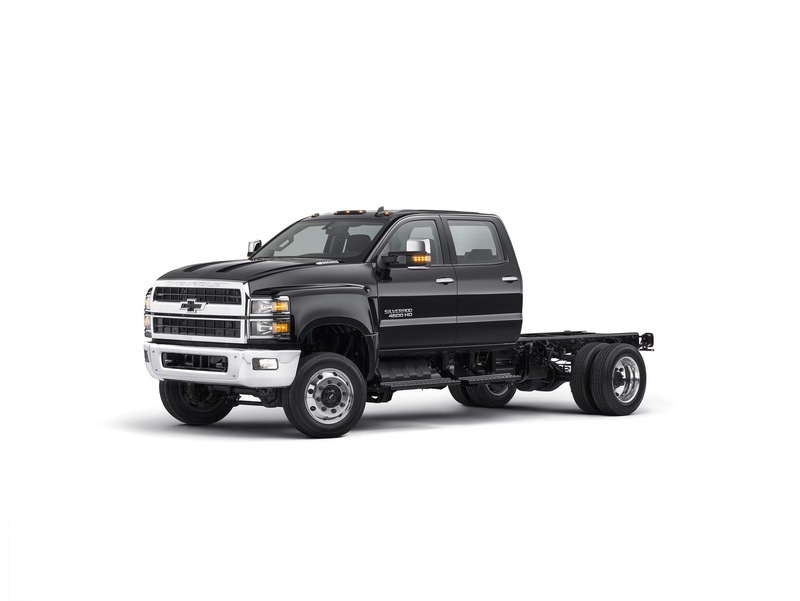 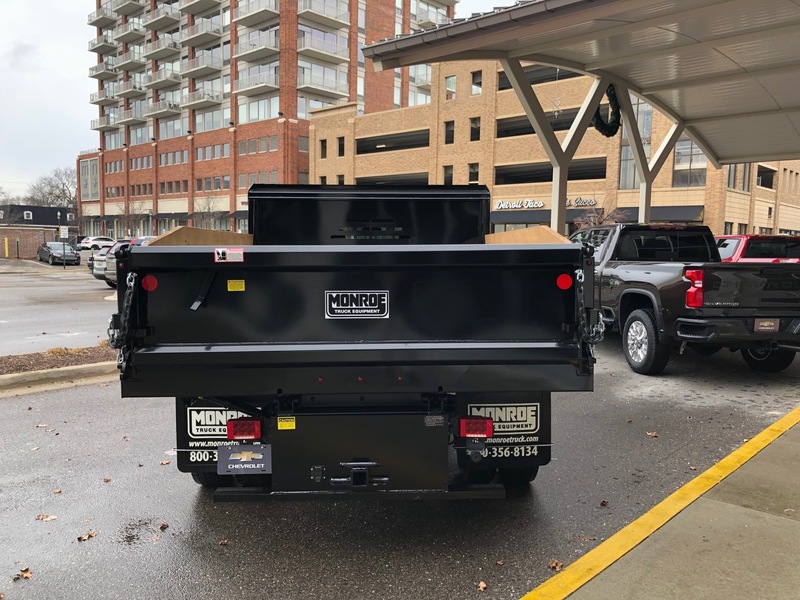 The trucks will be powered by a 6.6L Duramax L5D engine making 350 horsepower and 700 pound-feet of torque mated to a choice of Allison transmissions with a Power Take Off (PTO option). 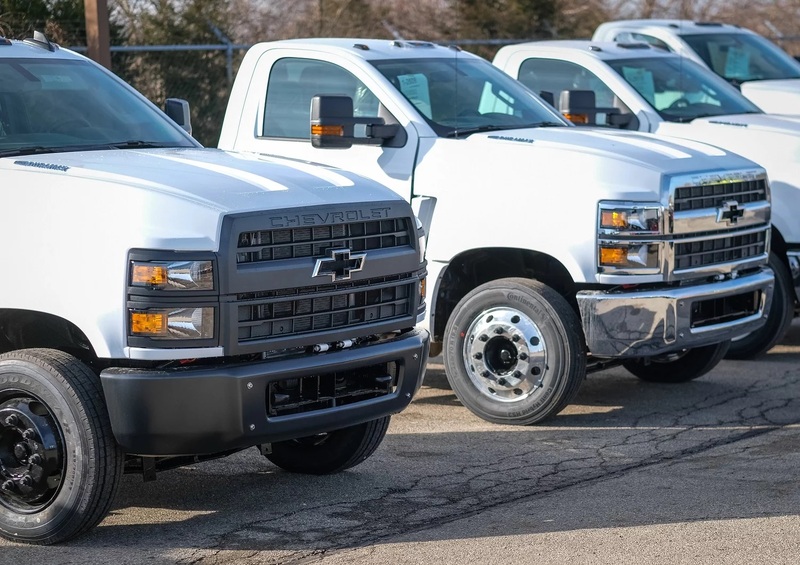 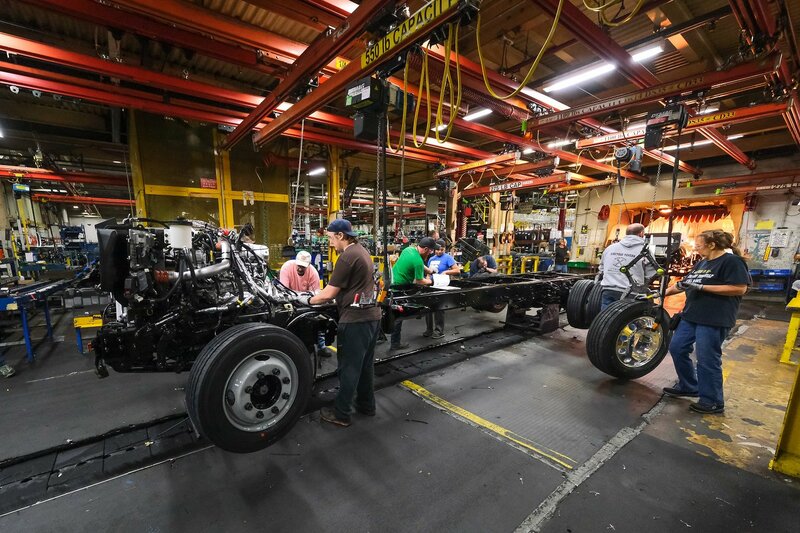 Pricing for the trucks, which consider of the Silverado 4500HD, Silverado 5500HD and Silverado 6500HD, will be announced this summer ahead of production at Navistar’s Springfield, Ohio, facility. 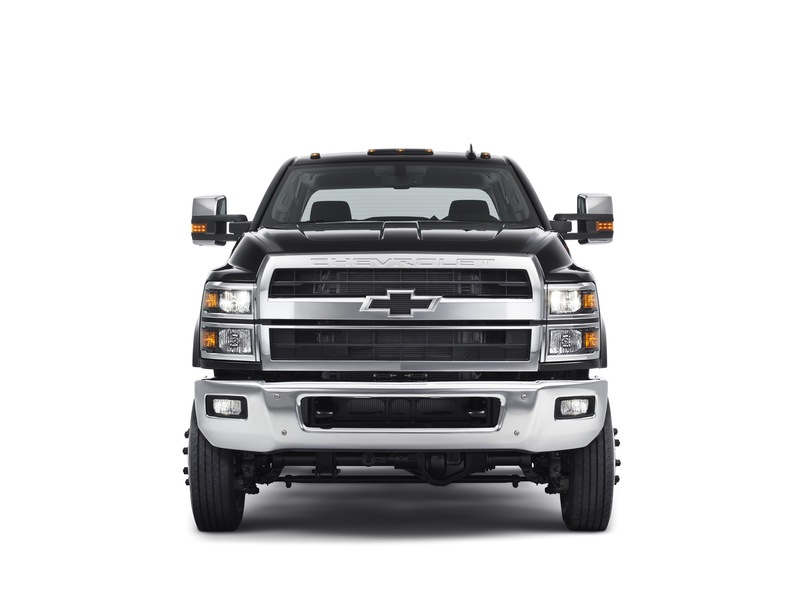 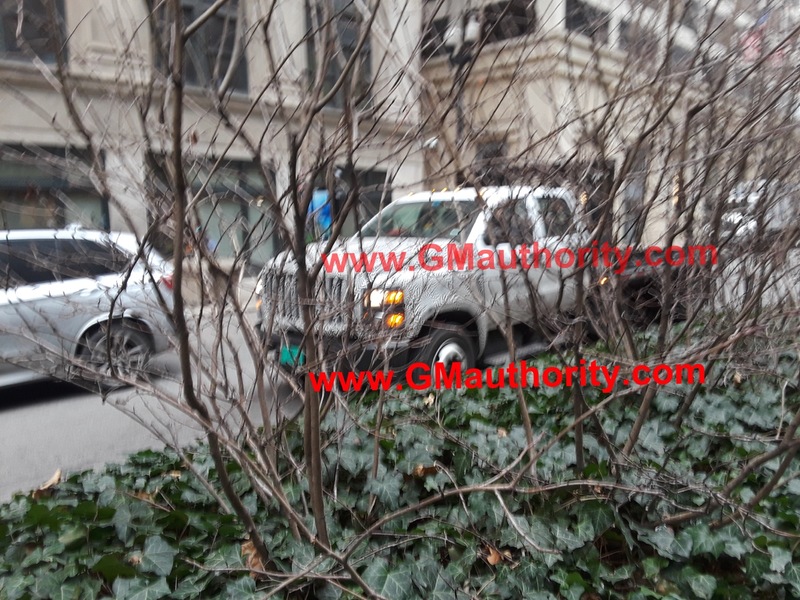 Hollowed like this or black/silver/or body colored makes a huge difference on Chevrolet’s. 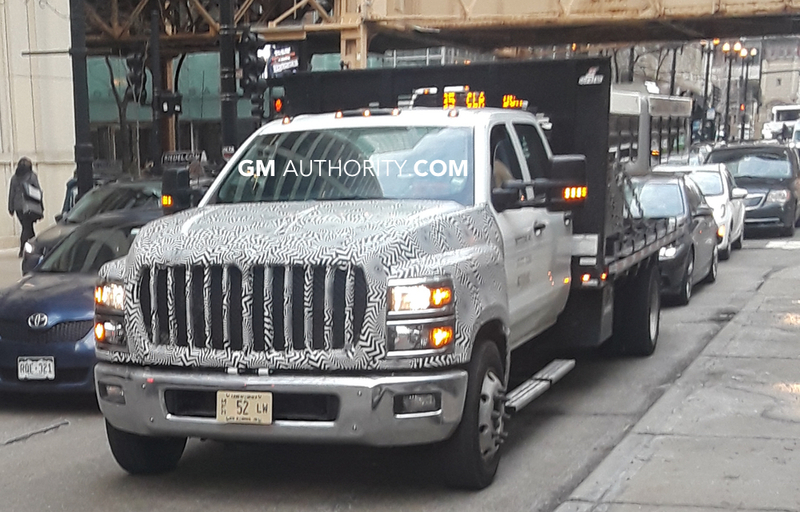 The gold (imo) looks very cheap and rarely matches the car. 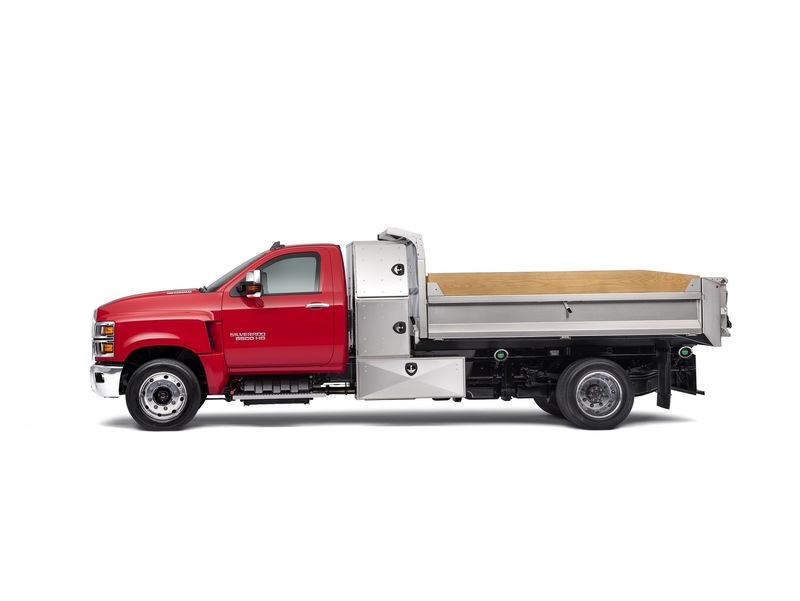 Doing it like this makes the vehicle look modern and makes the bowtie a better logo overall. 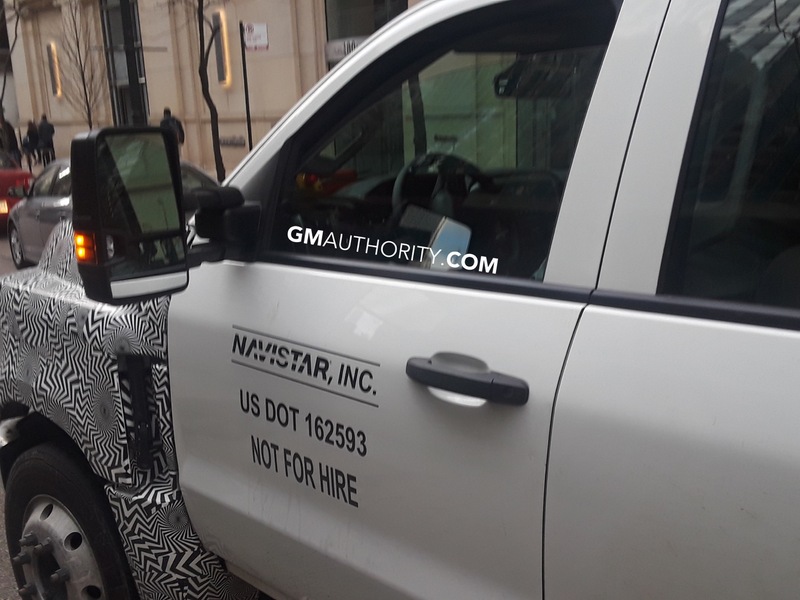 I’m … I’m almost certain I should report you to some authority.